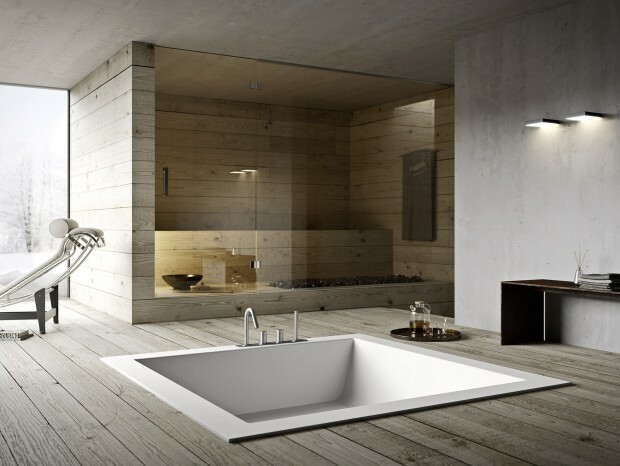 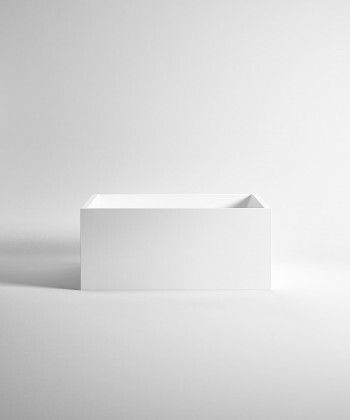 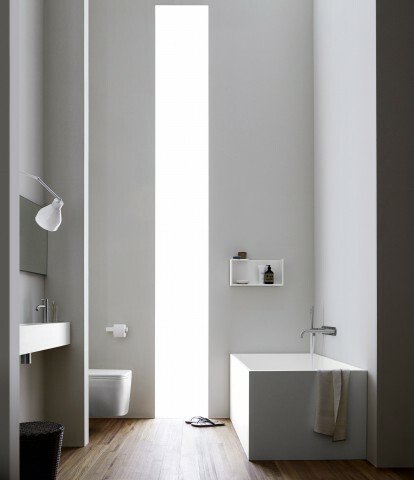 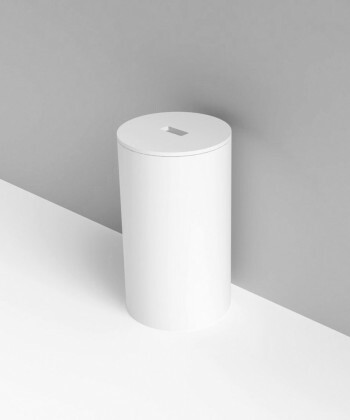 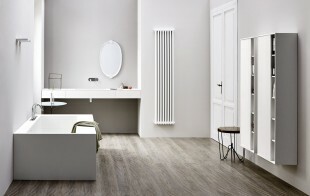 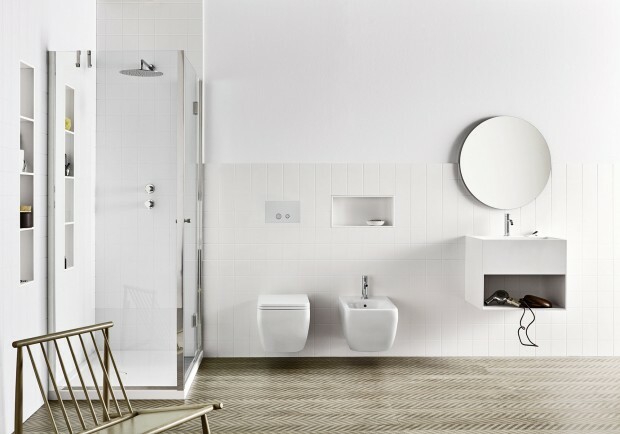 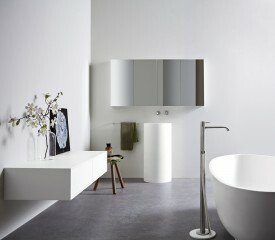 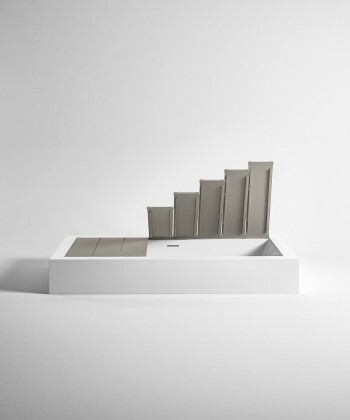 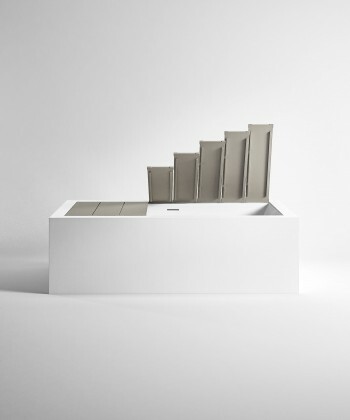 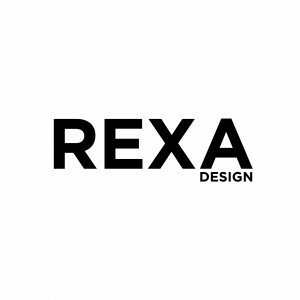  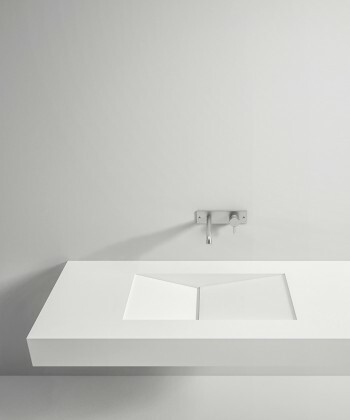 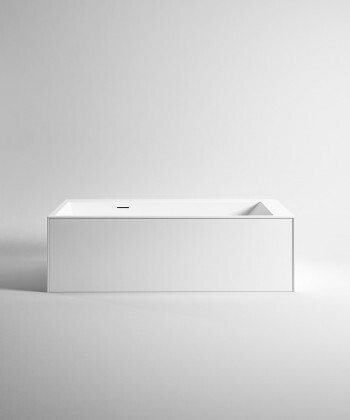 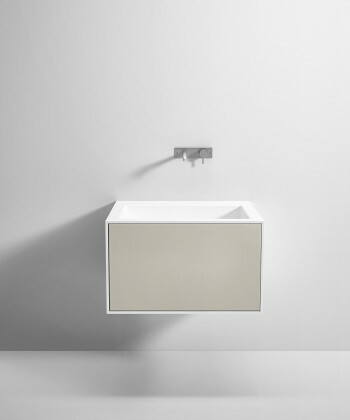 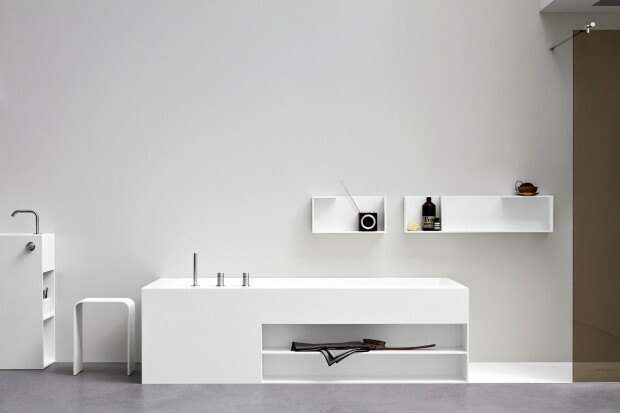 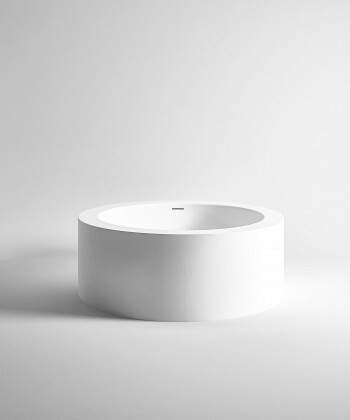 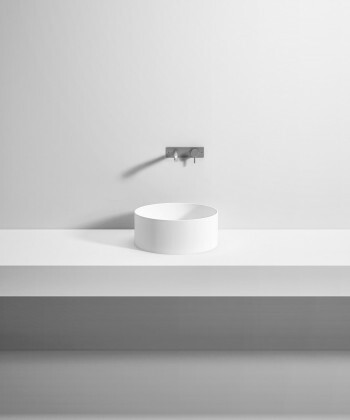 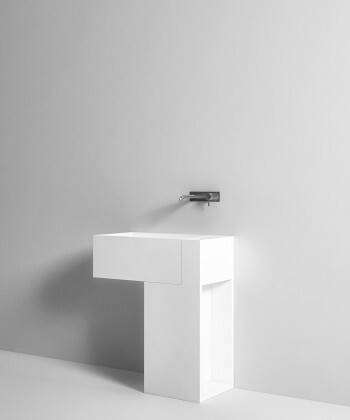 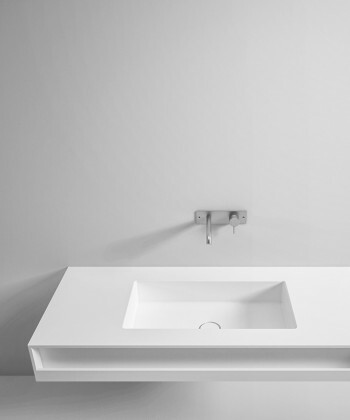 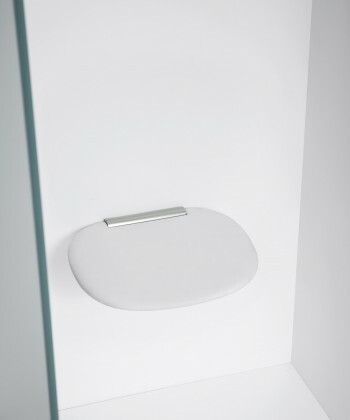  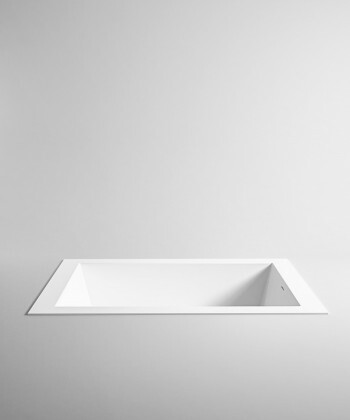 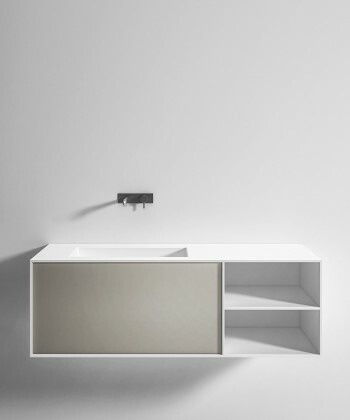 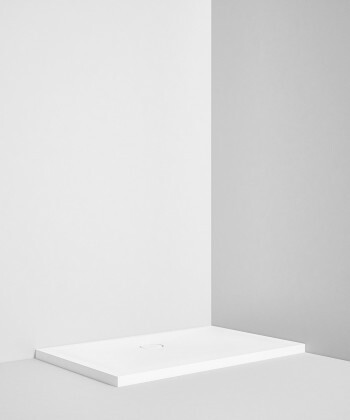 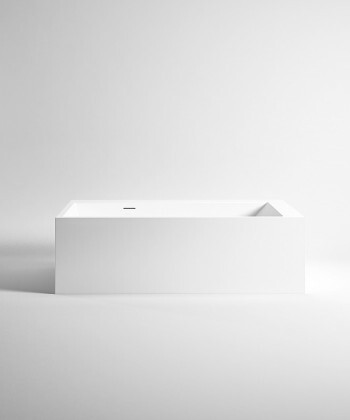 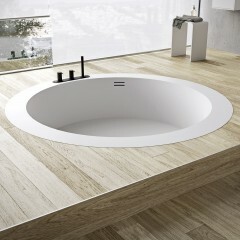 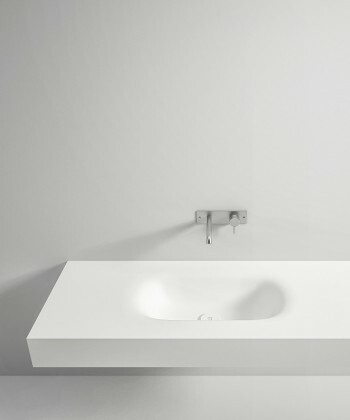 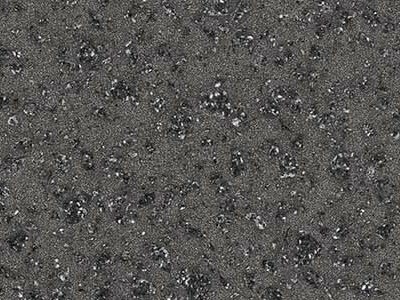 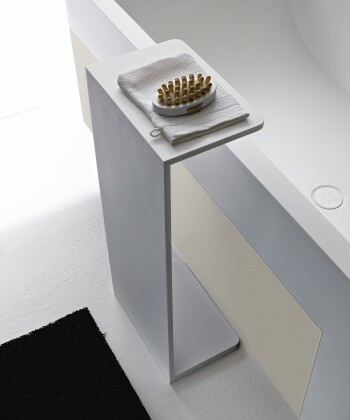 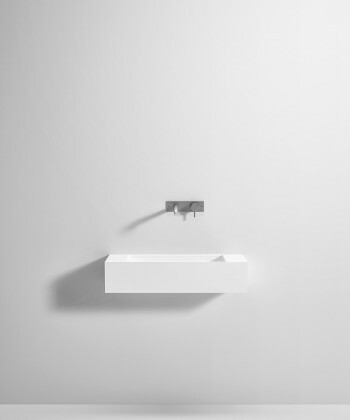 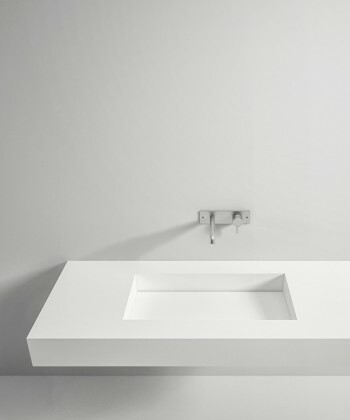 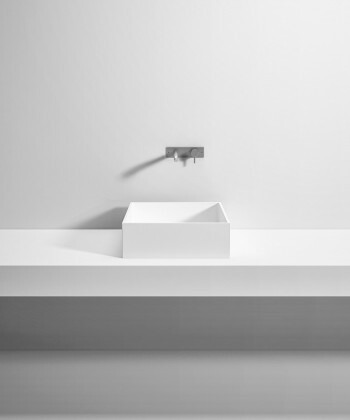 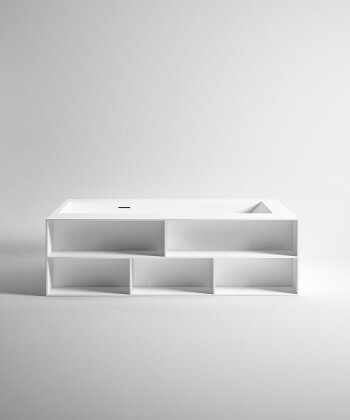 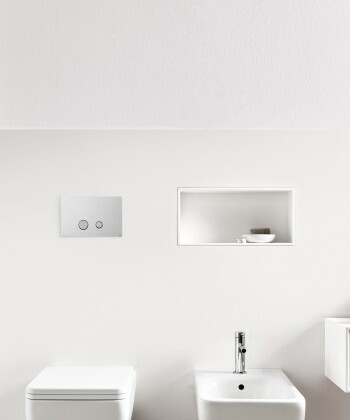 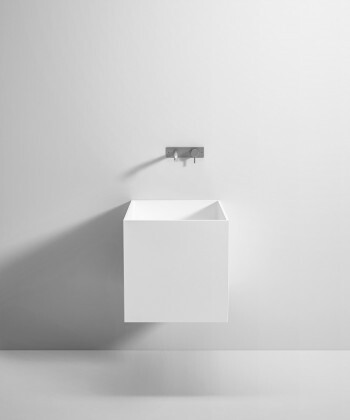 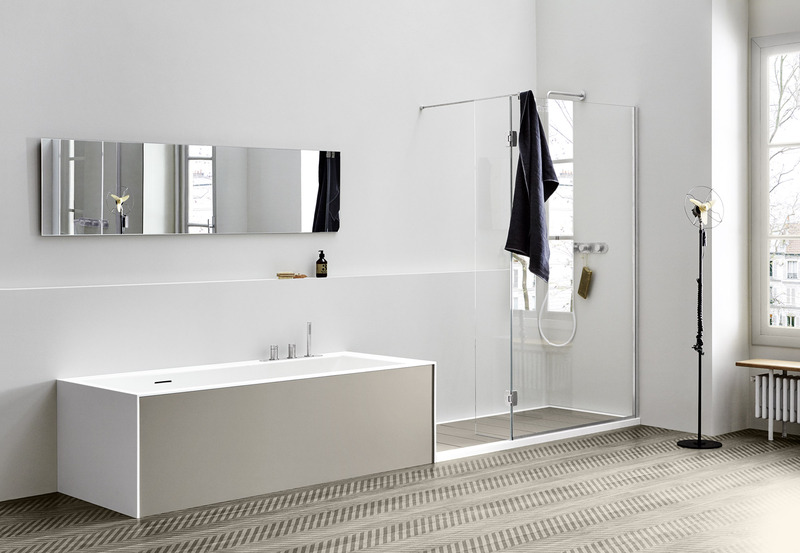 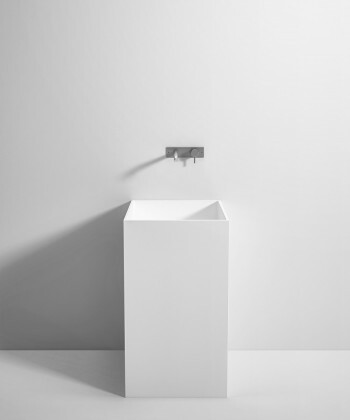  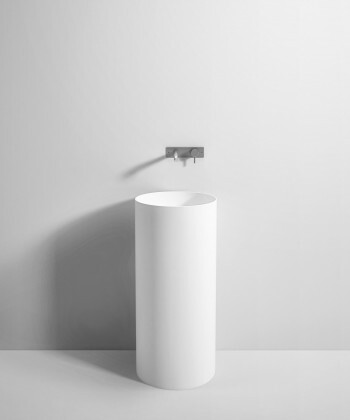 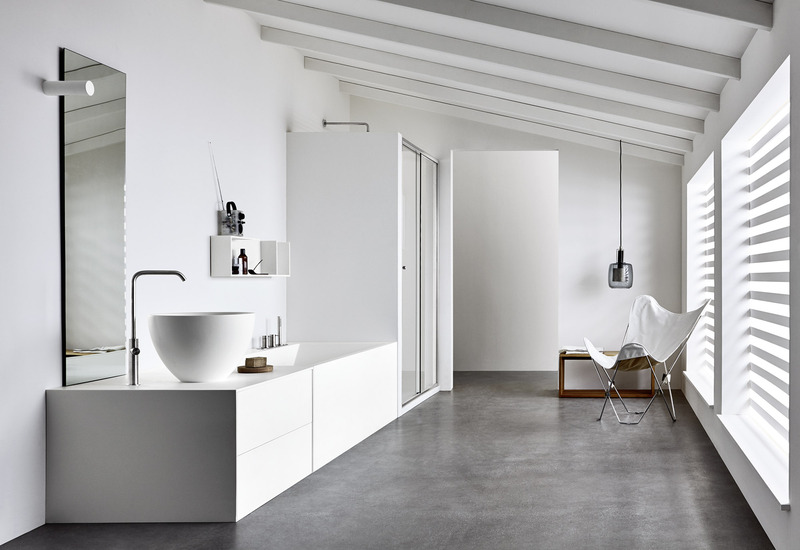 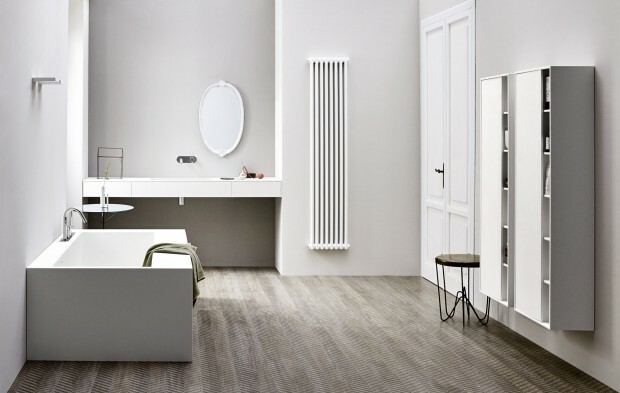 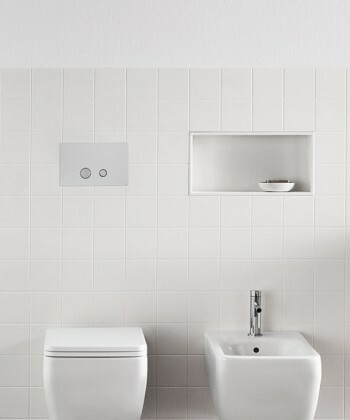 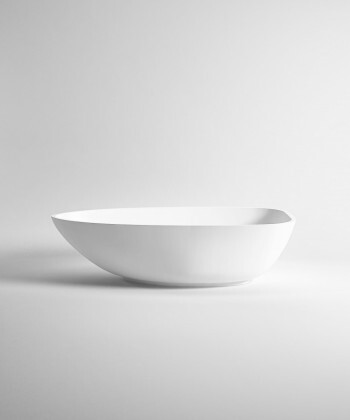 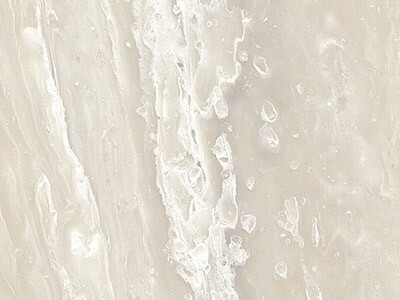 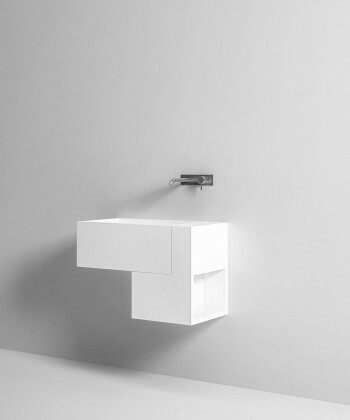 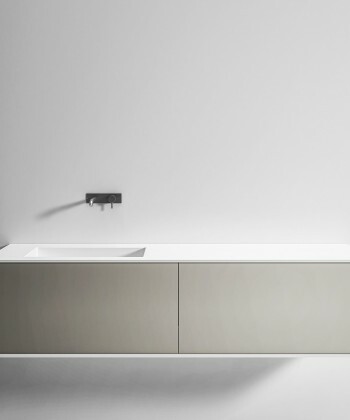  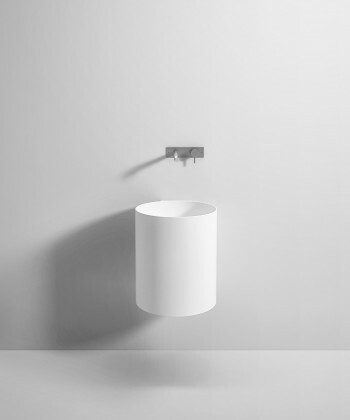  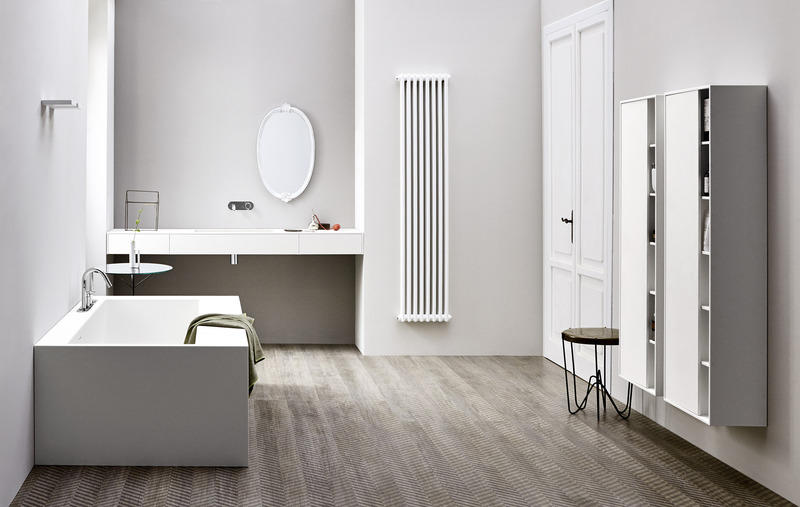 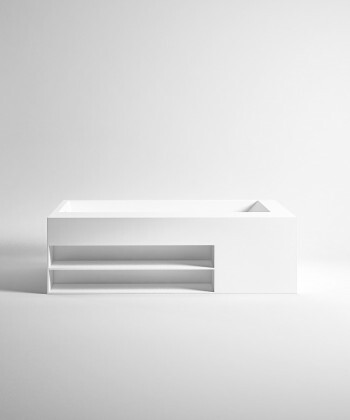 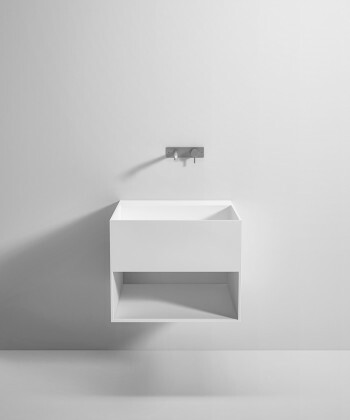 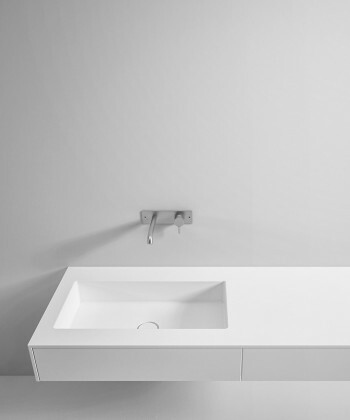 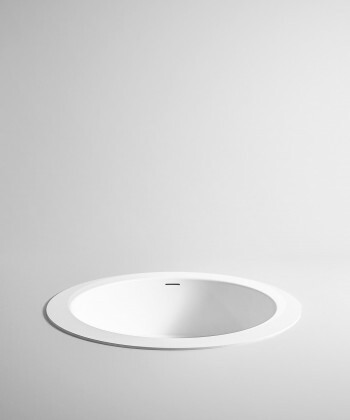 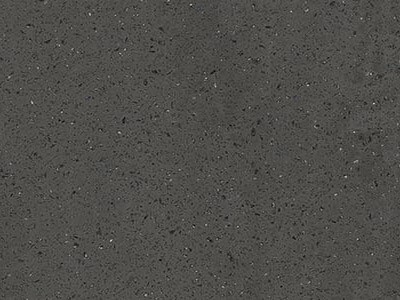 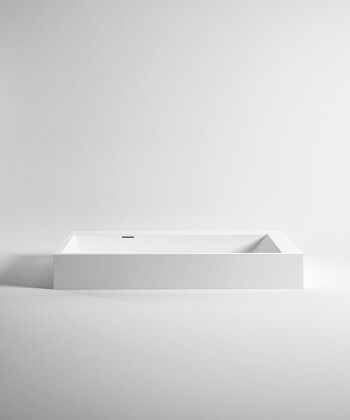 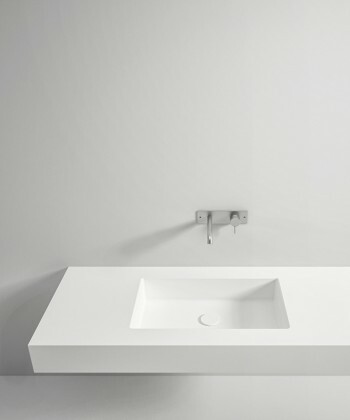 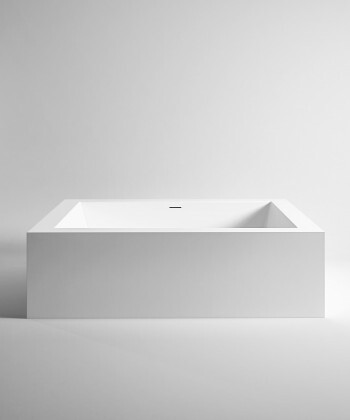 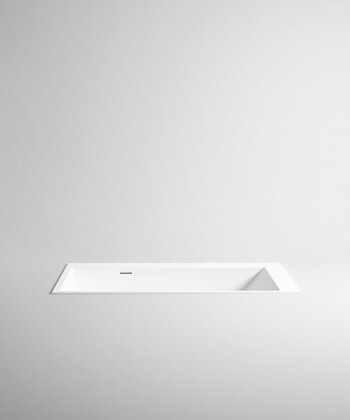  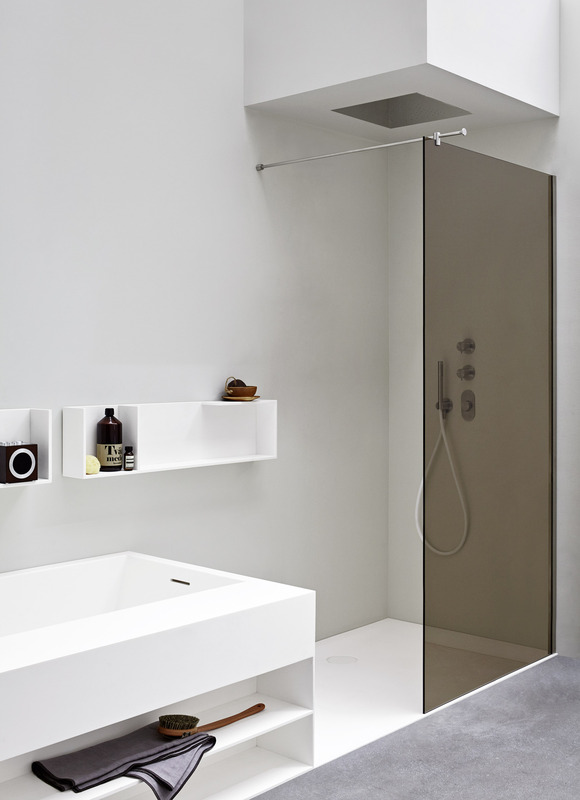 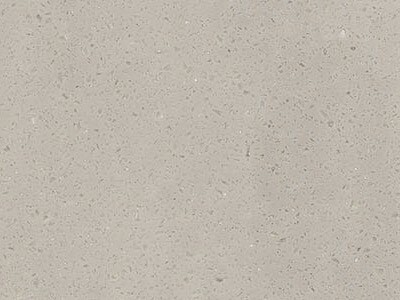 Unico is more than a simple collection, is the universal project that Rexa Design has create for the bathroom. 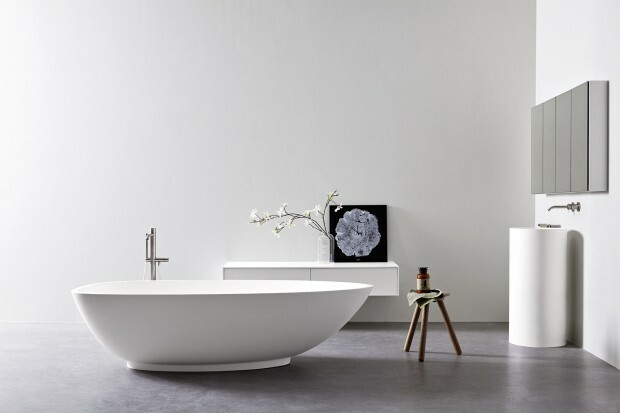 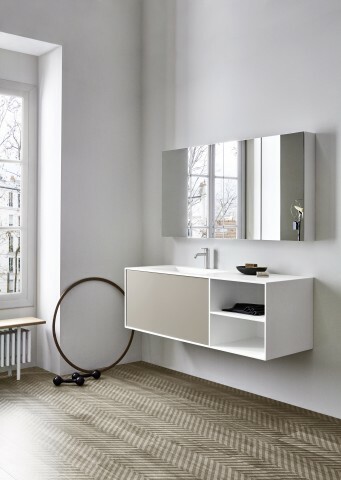 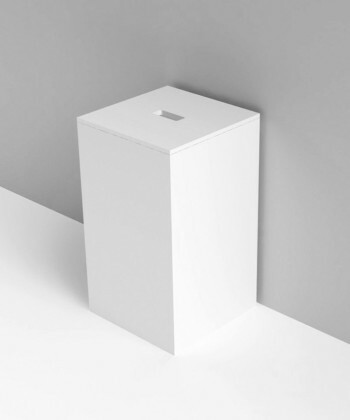 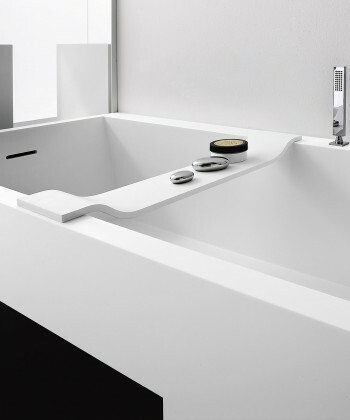 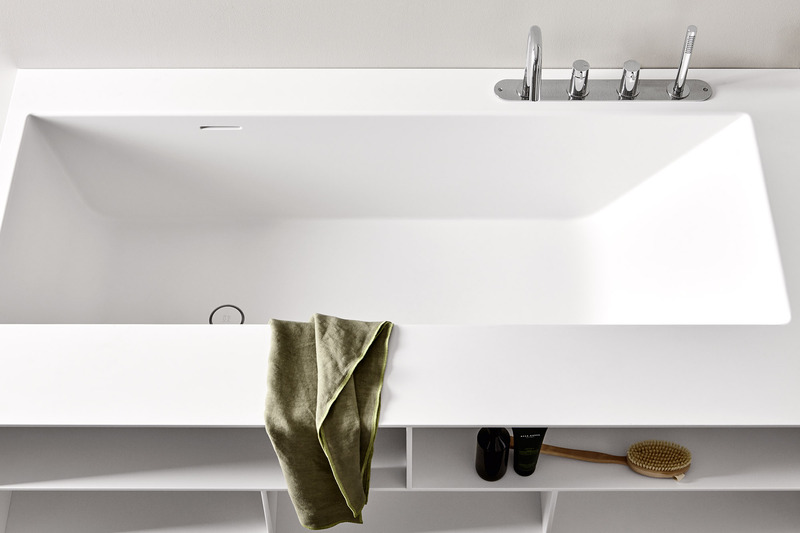 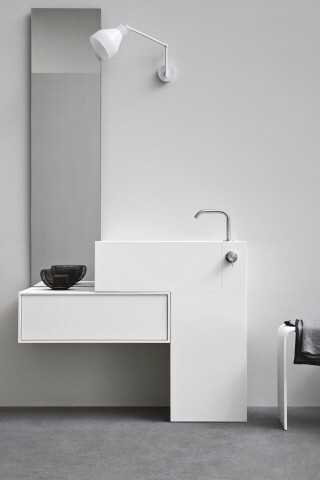 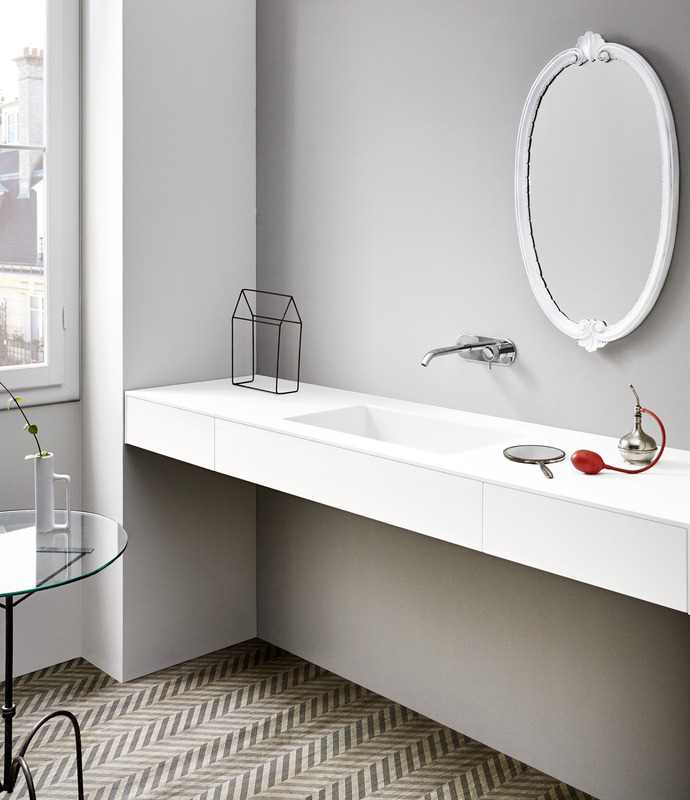 It combines wall mounted or freestanding washbasins, wall cabinets, drawers, standard or mini bathtubs, realizing new modular solutions. 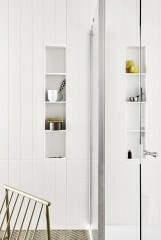 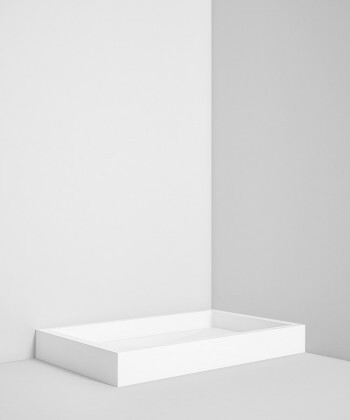 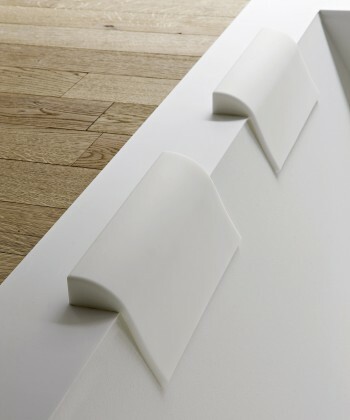 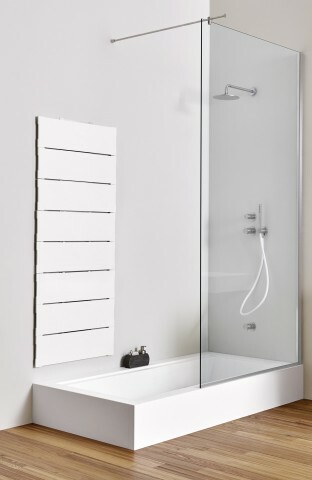 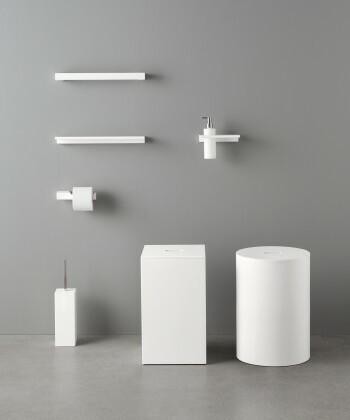 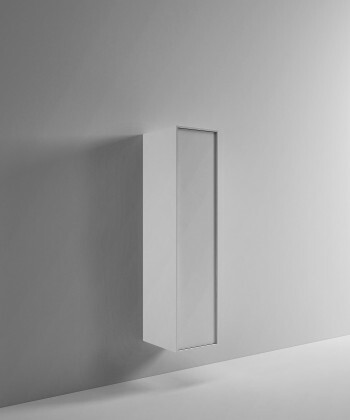 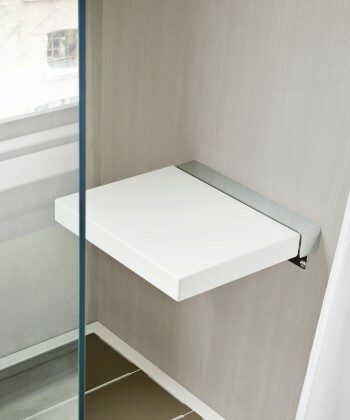 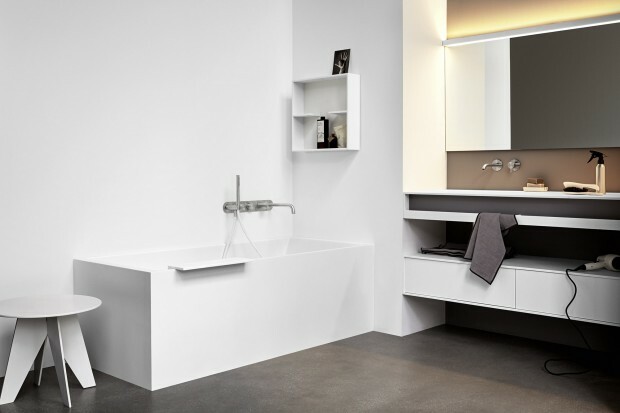 This collection introduces the concept of shower-bathtub: removing from the shower tray the slats made in phenolic laminate and placing them on their wall-hung rack pr in their box, enabling you to use them as access to the bathtub.  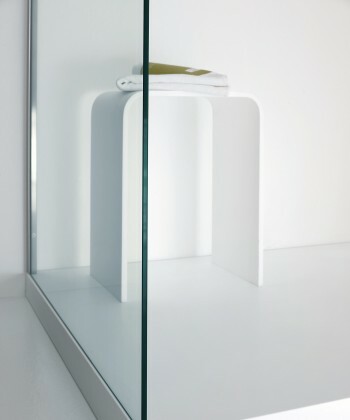 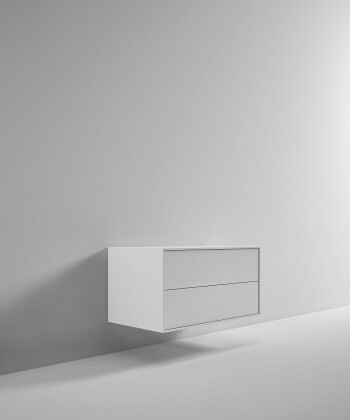 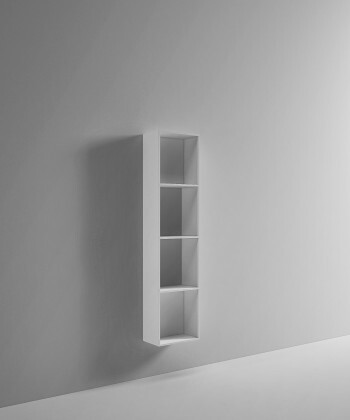 A flexible collection, characterized by simple volumes which can change adapting the different need.